Welcome to the Pokemon Fire Red tips. As a beginner or an experienced Pokémon gamer, these tips will come in quite handy during your gameplay. ⦁ First, you will be required to choose a starter. In this case, Bulbasaur is the best choice because the first two gyms are rock and water, which are weak against Bulbasaur. Although you will need a water type by the time you get to the 7th level to get to the island. Charmander won’t make it past the first two gyms since the first gym is made of rock and the second is water. The third character will struggle through the first two gyms but won’t make it past the third gym. ⦁ Don’t buy the Magikarp offered by the gentleman at Mt Moon Pokémon centre. You can find plenty of them in the stream and lake. ⦁ If you want to defeat Misty the leader, you have to train your Pokémon to a level higher than 30. Misty is very powerful, and you will definitely lose if you don’t train your Pokémon. ⦁ While in the Safari Zone, you can save your steps by going in the grass and tapping your control pad in circles. This should make a Pokémon appear. Another way of doing this is by bringing with you a Pokémon with a scent attribute. The Pokémon will use the attribute to find you another Pokémon. ⦁ You can find free coins on the ground in any corner of the game. These coins are usually near people who give you coins after talking to them. ⦁ If you happen to get a load of Chansey, you could end up with a Lucky Egg while in the safari zone. A Lucky Egg can give your Pokémon as much as 10000 exp. This could quickly get your Pokémon to at least level 100. ⦁ In Pokemon Fire Red, hidden machines can only be deleted using the Move Deleter. The move deleter is located in Fuchsia City, in the house next to the Pokémon Center. The move deleter can delete any move for free. This comes in handy for hidden machines. 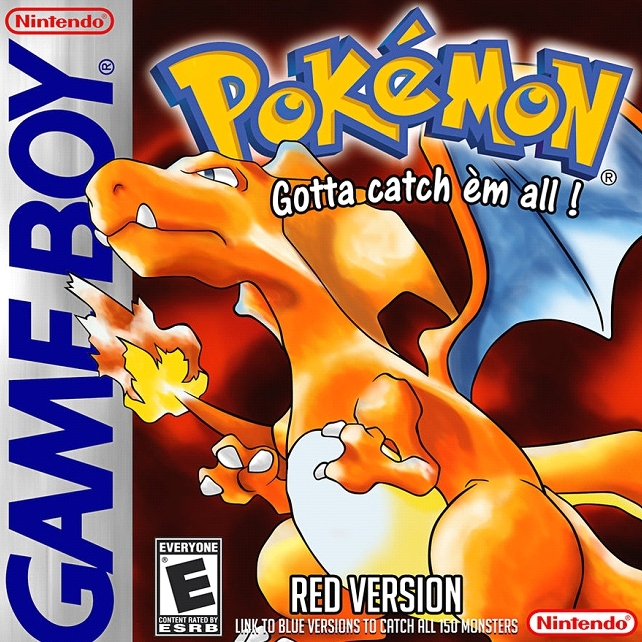 ⦁ You can also determine how a Pokémon feels towards you in Pokémon fire red. When a potion or any other item is used on a Pokémon outside the battlefield, the Pokémon will either move away or close to you. The distance the Pokémon moves determines how it feels toward you. If the Pokémon doesn’t move at all, it means that the Pokémon feels neutral. ⦁ Time in the Safari Zone can be increased by standing in any grassy area. Rather than moving left and right, you can simply tap left or right. This will make your character turn but it will not move. By doing this, you will still face random encounters without decreasing your time in the safari zone. ⦁ Last but not least, here is where to find hidden Machines. The Cut is located on the S.S. Anne, the Fly is located on Route Sixteen, and the Surf is located in the Safari Zone. Flash is located on Route Two and strength is in the Fuchsia Warden’s house. Rock Smash is in the Ember Spa while the waterfall is in the Four Island Icefall Cave.